Developers MMORPG Final Fantasy XIV announced the beginning of a new campaign to return old players to the game. Players whose accounts have not been active within a month will receive free game time. Recall that the game uses a paid subscription system and this will give an opportunity to evaluate the game after a long time not entering the game. 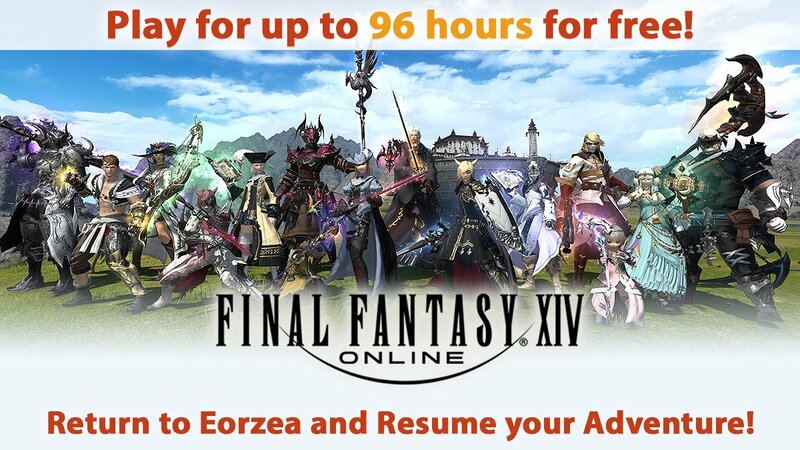 Of course, you can not count on much, but even 96 hours of free access to the game will be a good bonus if you did not go to Final Fantasy XIV for a while. This is quite enough to decide whether it is worth extending the subscription in the future or postponing the project again after four days.